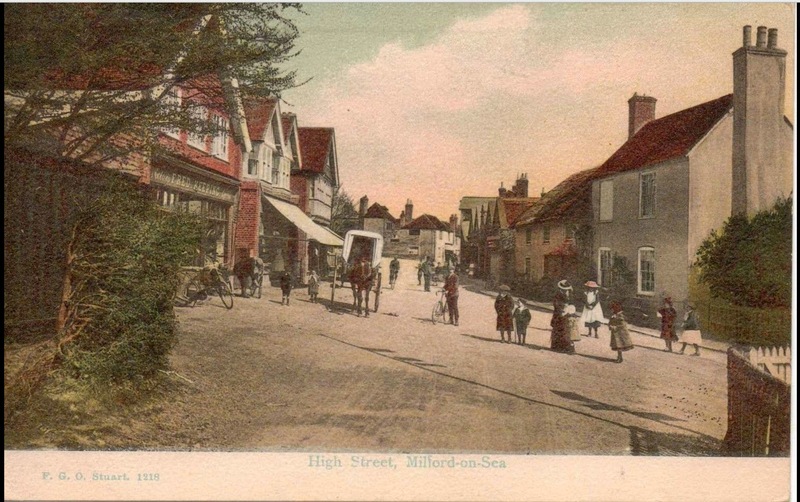 Anyone interested in the history of Milford on Sea may have seen old pictures of Keeping & Son in the High Street. What is less know, is the significant story of two members of the family. 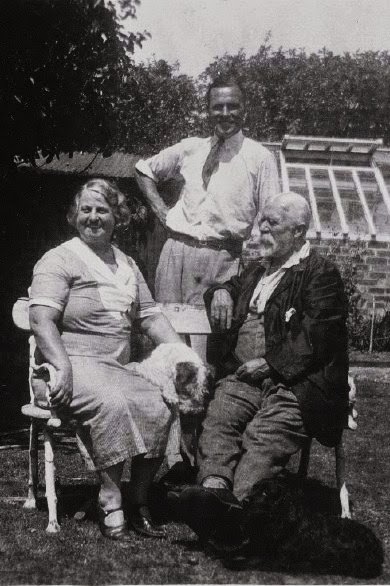 Frederick Keeping was born on the 11th August 1867. 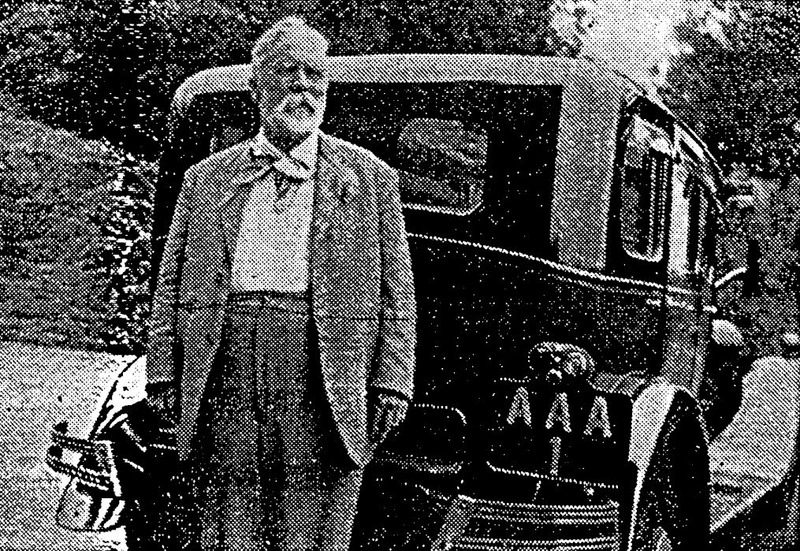 In 1896 he was employed at the British Embassy in Athens and he competed in the 1896 Athen Summer Olympics despite the wishes of some fellow British residents of the Greek capital, who believed that as a servant of the British ambassador he 'was not a gentleman and therefore could not be an amateur'. 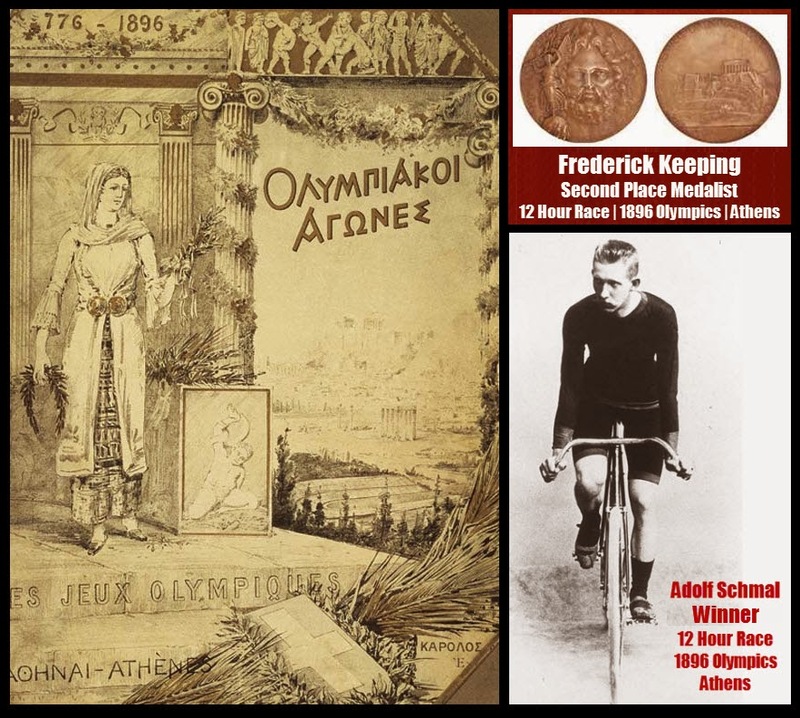 Keeping won an Olympic Second Place Medal at the first International Olympic Games held in the Modern era. He competed in the 12 Hour Cycle Race, which started at 5am. The Games attracted athletes from 14 nations, with the largest delegations coming from Greece, Germany, France and Great Britain. Despite many obstacles and setbacks, the 1896 Olympics were regarded as a great success. The Games had the largest international participation of any sporting event to that date. Only two cyclists (out of the six who started the 12 Hour Race), finished the 900 laps of the the newly built velodrome, a distance of 314 km. The race was won by Adolf Schmal of Austria. Early in the race, Adolf Schmal, who was better known as a fencer, jumped the field and gained an early lap. He then rode with the pack until one by one the riders dropped out. At 12pm, the two remaining riders, Schmal and Keeping, took a 10 minute break. Schmal rode directly behind Keeping's wheel throughout, never allowing himself to be dropped, and won by the one lap that he had gained early in the race. Keeping made occasional bursts to regain the lost lap, but to no avail. First place winners were awarded a silver medal, an olive branch and a diploma. Finishing in second place, Frederick was presented with a copper medal, a branch of laurel and a diploma. In September 2012 a 'Second Medal' from the same Olympics sold at Christie's Auction House in London for £15,000. After returning to England, Frederick opened Fred. 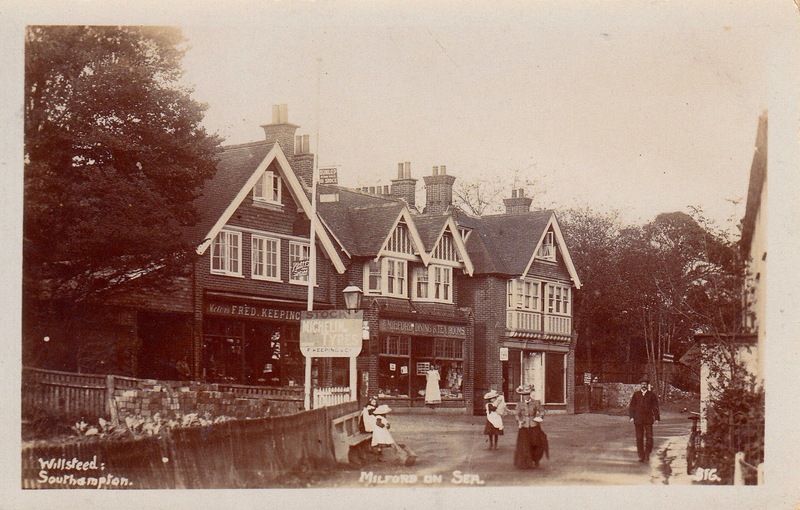 Keeping cycle shop, which was later expanded and renamed: Keeping & Son - a Morris car garage, petrol station and cycle shop in Milford on Sea High Street. 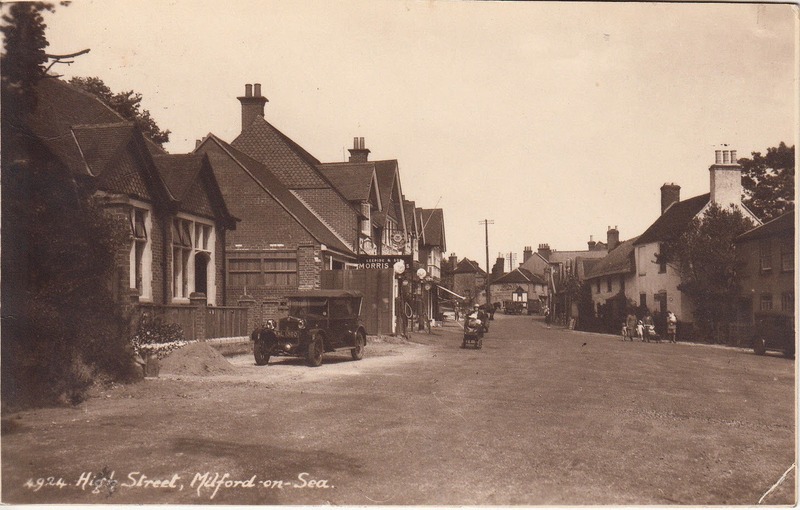 Frederick's son, Michael Keeping (Alexander Edwin Michael Keeping) was born in Milford on Sea on 22nd August 1902. Michael became a professional footballer with Southampton and Fulham in the English Leagues. 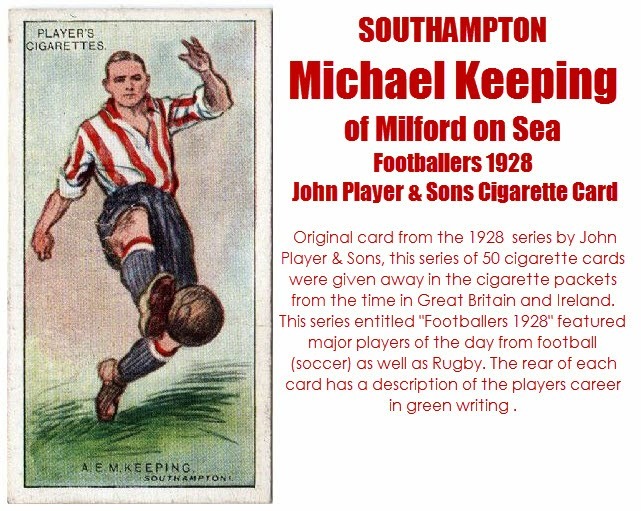 He was initially spotted playing for Milford on Sea FC and was signed by Southampton, then still in the Southern League, in the summer of 1919 for a bargain fee of £25. Still only 16, Keeping was registered as an amateur but paid 10 shillings (50p) a week for travelling expenses. He signed as a professional in December 1920 but only made his first-team debut on 25 October 1924, in a Football League Division 2 match at Hull City as a replacement for the long-serving Fred Titmuss who was injured. In his first season he made only seven league appearances. In the following season, he again started as an understudy to Titmuss but in October he took over at left-back and retained his position, with Titmuss leaving the club in February 1926. He soon blossomed into an outstanding left-back who oozed class and being fleet of foot could turn on the run to sweep the ball straight up the touchline to the waiting winger. In February 1926 he was selected for an international trial and joined an F.A. party on a tour of Canada in the summer. He continued to display his skills in the Second Division and was an ever-present for the Saints in 1926–27 both in the league and in their run to the F.A. Cup semi-final at Stamford Bridge on 26 March 1927, which Southampton lost 1–2 to Arsenal. During this season manager Arthur Chadwick soon settled on his favoured line-up with eleven players featuring in at least 35 of the 42 league games; Keeping lined up in defence with Ted Hough behind the three centre-backs – Bert Shelley, George Harkus and Stan Woodhouse. He missed the start of the 1927–28 season due to illness, but was otherwise a regular starter throughout the next four seasons as Saints regularly finished in mid-table. He made a good start to the 1931–32 season and won his only representative honours when he played for the Football League against the Irish League in September 1931. He was then struck down with appendicitis in January and was out for the rest of the season. 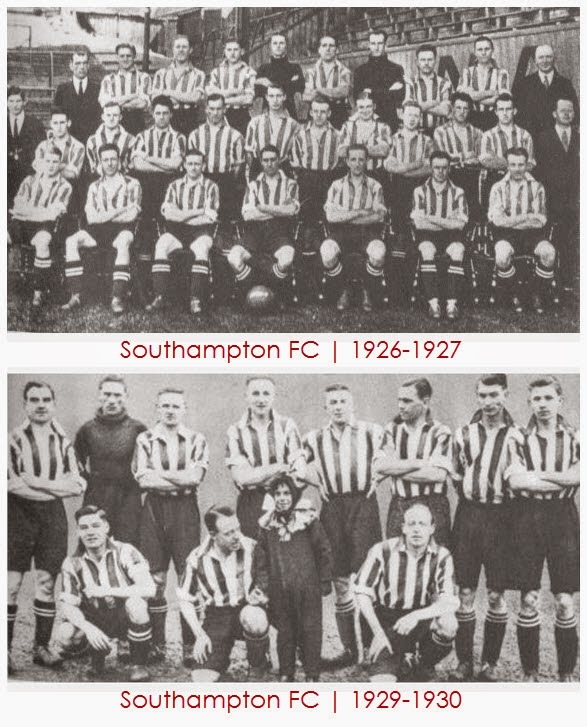 In February 1933 Southampton needed to raise cash and they sold Keeping and Johnny Arnold to Fulham for a combined fee of £5,000, with Arthur Tilford temporarily joining the Saints, and served them well until the outbreak of World War II in 1939. Jimmy McIntyre, the former Saints manager now in charge at Fulham boasted that this was "the best deal I ever brought off". In his playing career at The Dell, Keeping made a total of 281 appearances for the Saints, scoring twelve goals. In Holley and Chalk's "Alphabet of the Saints", Keeping is described as "a debonair man, contemporaries recall him as being equally stylish off the pitch and, much to the amusement of his team-mates, he would take hours over his appearance". 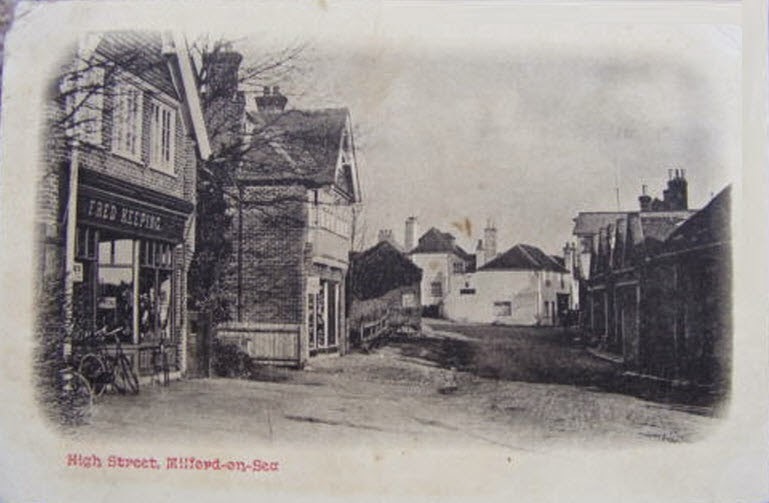 He continued to turn out occasionally for Fulham until 1941 when he returned to Milford to join the family motor business. From January 1948 to October 1950 Michael was the head coach/manager at Real Madrid FC, one of the biggest football clubs in the world. Whilst managing Real Madrid he won the 1947-48 Copa Eva Duarte de Perón, beating Real Madrid 3 Valencia 1 on the 6th June 1948 in the famous Bernabeu Stadium. To follow were spells as coach or manager in Denmark, the Netherlands with Heracles Almelo, France and North Africa. 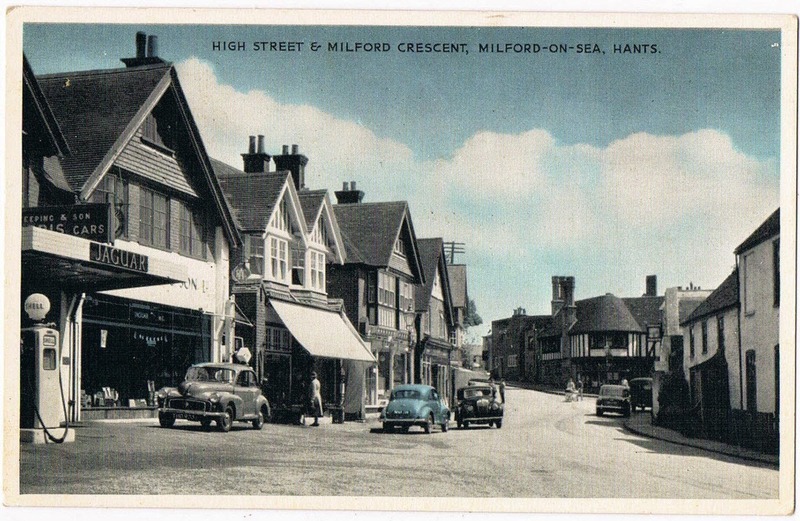 Later he took over as manager at Poole Town in the Southern League. 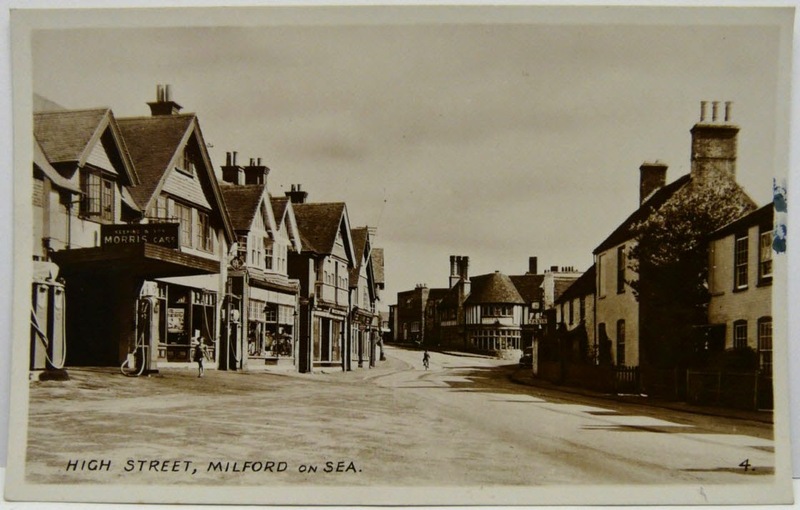 Addendum: Following reading this article, Bob Braid of the Milford on Sea Historical Record Society got in touch and kindly sent the two further pictures below. Can You Help to Deliver LMW Programmes? Got a Local Business, Club or Class? Fancy Being a Walk Guide? Ever Heard of Milford Mummers? Love Milford Week is coming!